Sushi Ichimoto in Haywood, CA is a Japanese restaurant. 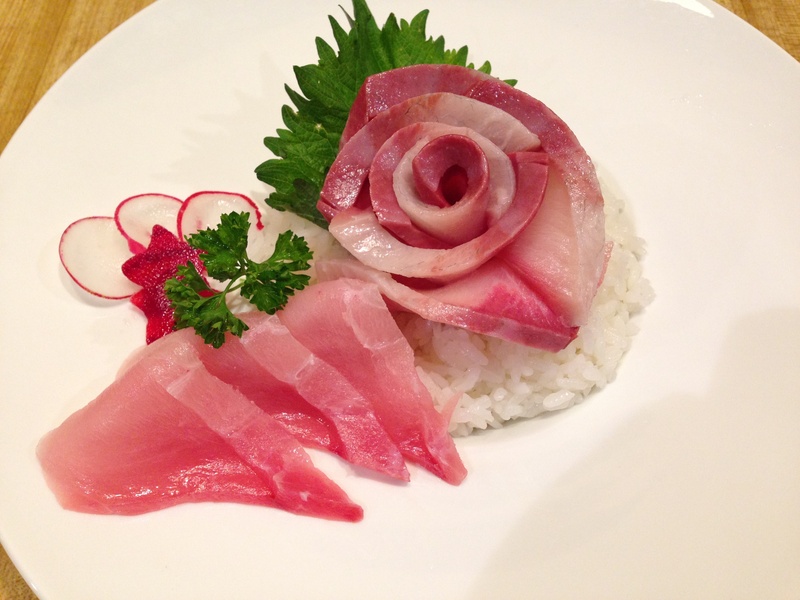 Located at the heart of Hayward, CA Sushi Ichimoto is a contemporary and consistently outstanding Japanese restaurant that serves authentic Japanese lunch, dinner and offers sushi that’s beautifully made and rigorously authentic. Our fine beverage selection offers a variety of warm and chilled sake, Japanese beer and extensive collection of fine wine. Sushi Ichimoto restaurant in Haywood, CA is the only destination for sushi lovers who want a superior Japanese dining experience in a beautiful setting. We won’t settle for being anything less than the best and that is why we use only the freshest ingredients. Our chefs will prepare your meal with the greatest attention to detail. Not only does our food taste amazing, it looks incredible too. 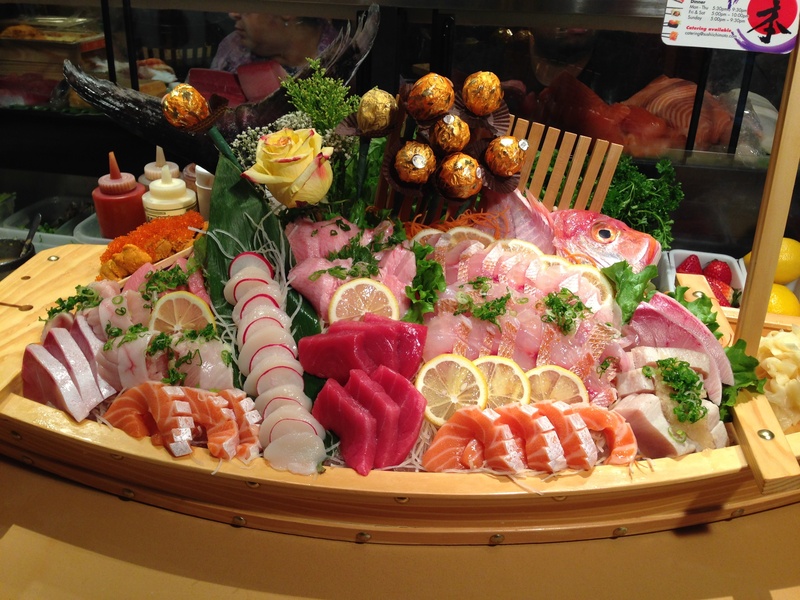 Our skilled sushi chefs are experts in the art of creating sushi and sashimi. All of our sushi is beautifully made and rigorously authentic. We also offer a selection of warm and chilled sake, Japanese beer and extensive collection of fine wine. Check out our menu to learn more about what we offer and then come to the restaurant for a meal. 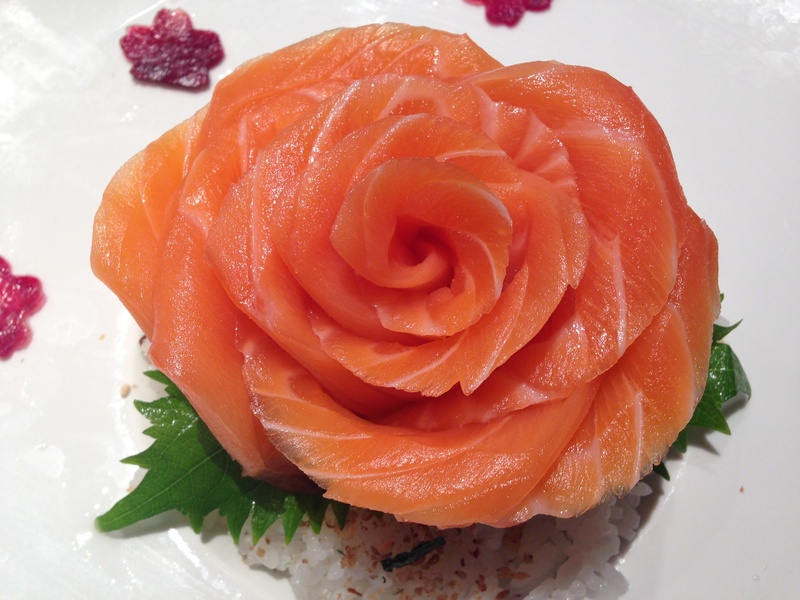 Sushi Ichimoto is committed to providing our customers with an exceptional dining experience. Let our staff guide you through the many unique and delicious dishes on our lunch and dinner menu. Impress your date with an unforgettable and authentic Japanese dinner in our beautiful restaurant.